Fossil fuel #divestment “isn’t just about saving the world – it’s just as much about saving your portfolio”: CIGI’s @JeffRubin. Indeed! Are you aware that BlackRock funds oil companies drilling deep in the Amazon rainforest on indigenous peoples' territories? Climate-awareness is a good 1st step, but #ClimateAction must follow for it to matter. Yes! Absolutely. 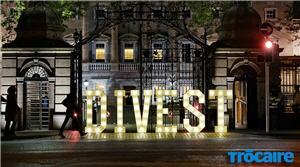 #Divestment movements are clearly effective, because banks and oil companies target their marketing to try and persuade people to not divest. Mercer recommends NYCERs adopt strategy that includes #divestment of Higgs cost, high carbon reserves & coal powered utilities, moving passive equity to #ESG alternatives, and 1% to sustainable investments by 2020. Plus annual reporting. All eyes on San Francisco as the city’s pension board prepares to vote on #divestment this Wednesday. The battle against #ClimateChange has many fronts. 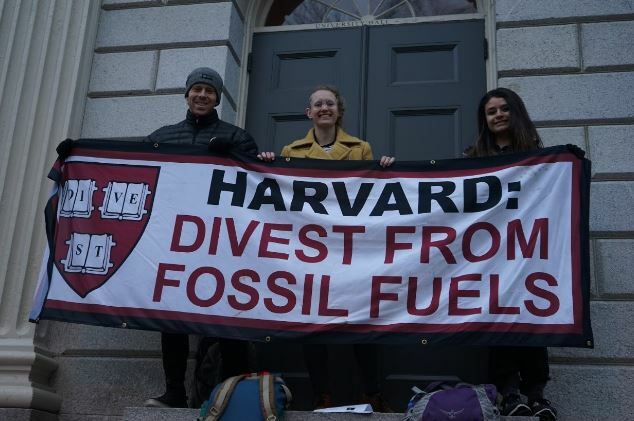 The mainstream global fossil fuel #divestment movement paved the way for #FossilFree investment and building the world that puts people & planet first.